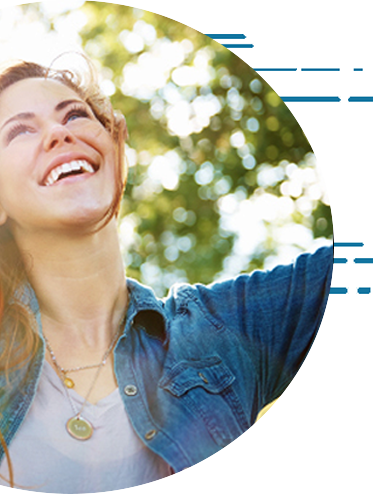 DAILIES® contact lenses are designed with advanced surface technologies that deliver exceptional comfort. Ask your doctor which DAILIES® brand contact lenses may be suitable for you. Refresh with every blink for comfort all day. Experience the contact lens that feels like nothing.